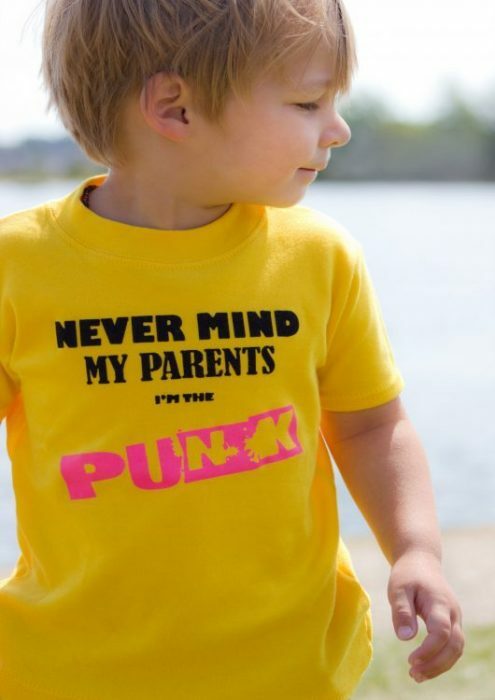 In this punk kids top there is no excuses not to punk up your kids look, there is zero risk you’ll be boring anyone in this epic kids t-shirt! 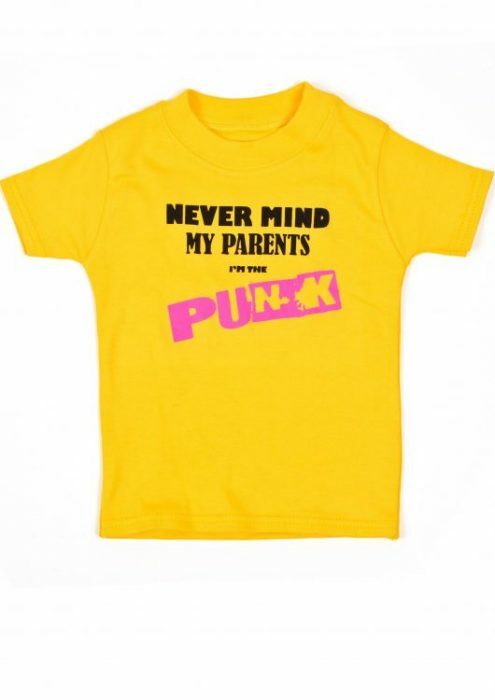 Keep your kid cool & comfortable in this punk vibrant yellow cotton punk top. 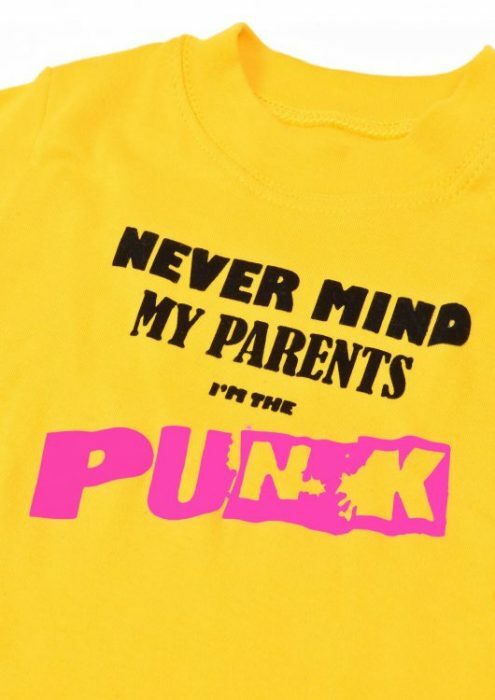 Reads ‘NEVERMIND MY PARENTS I’M THE PUNK’ inspired by probably the most famous punk album cover ever! 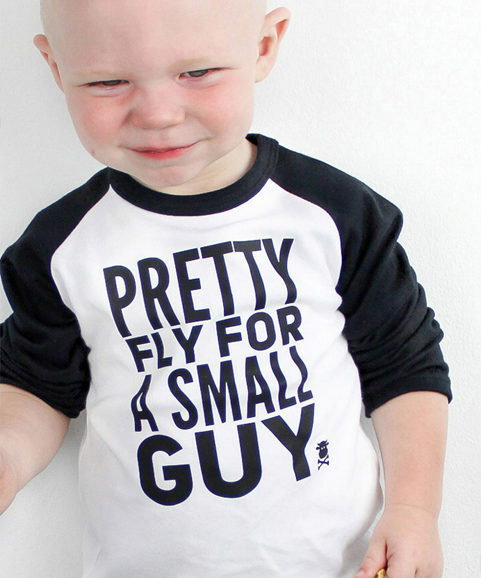 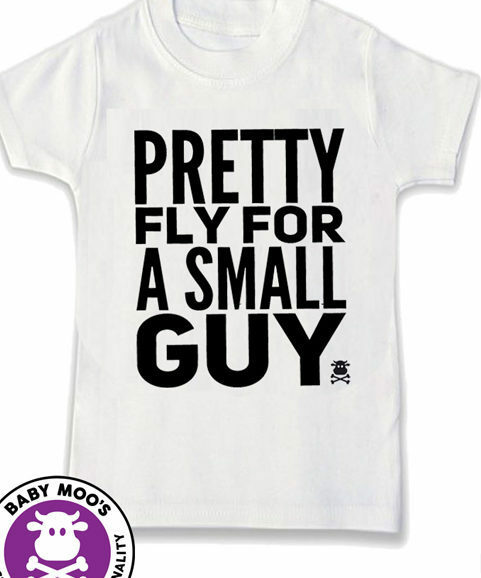 Perfect to match with jeans & an attitude for boys or a trendy tutu for girls. 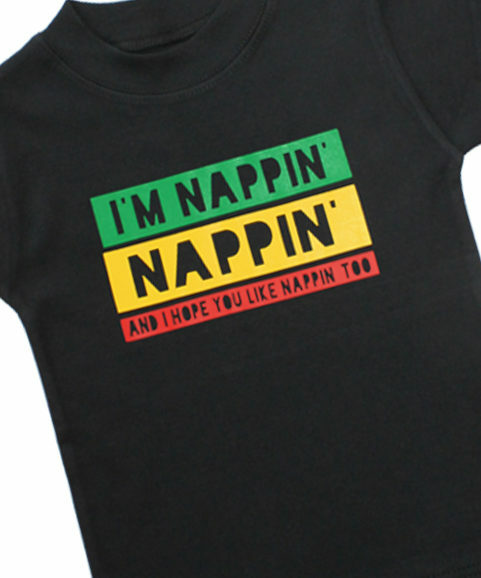 Matching punk baby grow available too!